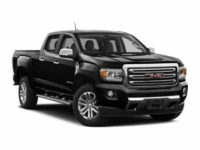 GMC is a classic American automobile brand, known equally for its performance, dependability, luxury and versatility. 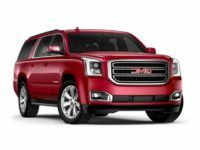 Cheap Car Lease NYC is determined to help you get the most out of this legendary brand through quality, affordable and convenient auto leases. 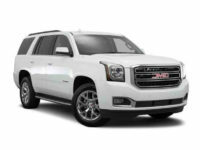 We offer the lowest prices in the area on our lease agreements, and we are committed to leveraging our connections, experience and resources to give you the fairest and most flexible lease possible on your GMC car, truck of SUV. Call our experienced and qualified professionals today at 718-307-5662 or simply go online to start shopping for your new vehicle. We very much look forward to helping you. 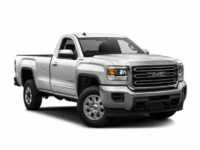 Once you find the car you’re looking for in our enormous online inventory, you can start the application process by either calling our experienced and qualified leasing professionals or filling out our online form. 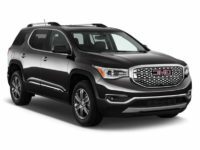 When it comes time to lease a new automobile, many dread the process because they think that it means wasting days of their lives going to multiple dealerships and dealing with opportunistic sales professionals. To make matters worse, customers very often wind up settling for a car they don’t want because they think it’s all they can afford. 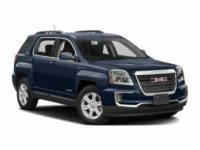 Cheap Car Lease NYC offers an online shopping process, free delivery of your new vehicle and assistance terminating your current lease with minimal financial penalty, if needed. There’s no reason why you should always be driving a newer car.